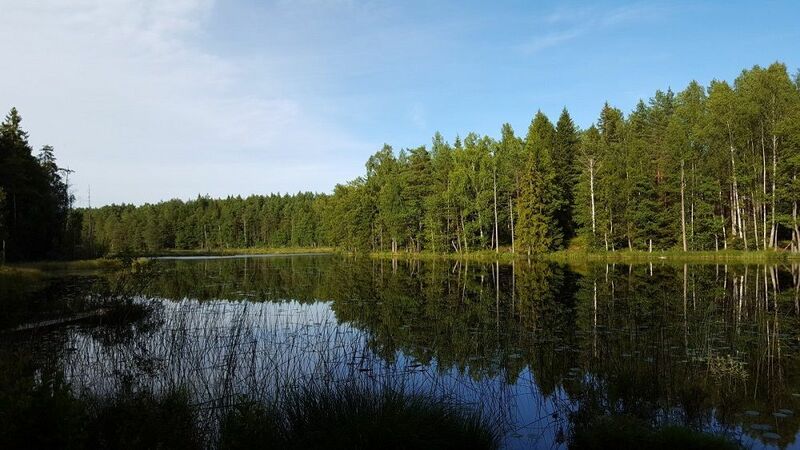 In 2018, Swedish Forest Agency decided on 304 new areas with habitat protection. The decisions included 1,864 hectares of productive forest land, which is 51 per cent more than in 2017. Swedish Forest Agency also signed 120 new nature conservation agreements for a total of 1,012 hectares of productive forest land. This is 22 percent more than 2017. The reason for the large increase is that Swedish Forest Agency in 2018 had considerably larger state appropriation for area protection than during the previous year. This means that there are now a total of 29,507 hectares of productive forest land in areas with habitat protection and 33,868 hectares in areas with nature conservation agreements. For the new objects 2018, the compensation was SEK 318 million, of which SEK 288 million for habitat protection and SEK 30 million for nature conservation agreements. Up to and including 2018, the total compensation has been SEK 2,828 million for the two types of protection. It is above all older natural forests that are protected in both habitat protection and nature conservation agreements. Even in 2018, this type of habitat was mainly protected. During 2018, six nature conservation agreements have been signed with the aim of protecting and preserving forests with high social values. This means that in 2018 there were 14 such agreements totalling 80.8 ha of productive forest land.